San Carlo has 5 full time Italian speaking activity staff who undertake and plan lifestyle and social programs. 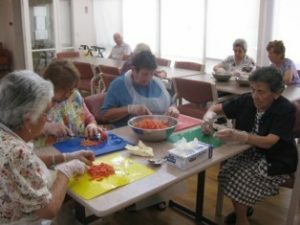 We are able to offer a variety of social activities for residents both within the facility and on regular outings to Italian clubs, shopping centres and numerous parks and picnic areas around Melbourne. A timetable is available in each unit. 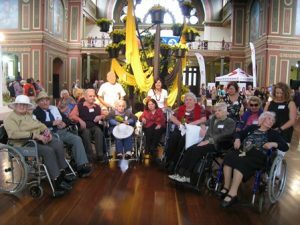 The facility has 2 buses which enable our activity staff to transport both mobile residents and those in wheels-chairs. Birthdays and specific religious, cultural and social events and festivals are celebrated with family being encouraged to participate in the celebrations. When coming to San Carlo residents are encouraged to complete a Social Profile document which allows us to identify ways in which we can meet their recreational and social needs. Whilst some people are happy to watch TV or listen to music others seek a more challenging lifestyle. We are able to assist residents in retaining contact with the wider community through shops and club visits as they did prior to their admission. 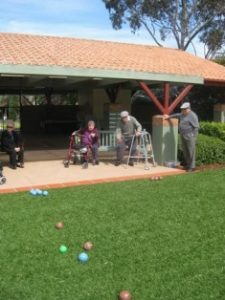 Activity staff hold regular sport and exercise sessions which interested parties are invited to attend – Bocce, Billiards and our walking group are our more popular. 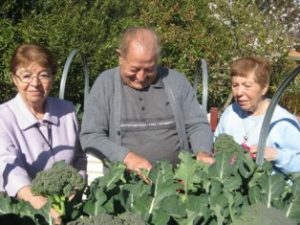 The facility boasts a wide range of areas available for flower and vegetable gardening in easily reached elevated garden beds and residents take great pride in this. Cooking of home grown tomatoes for passata, roasting chestnuts and making crostoli/biscotti are just 3 of the highlights. 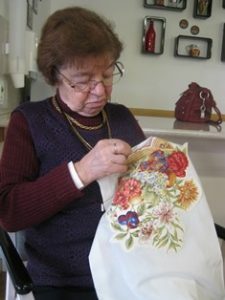 For those interested in indoor pursuits we encourage knitting, reading or craft related hobbies, some of the residents craft projects are entered into the Whittlesea Show each year and they have won and placed a number of times. 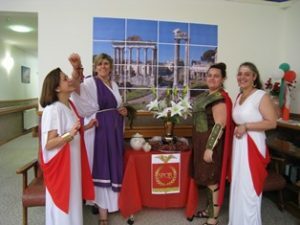 Regional dress up celebrations are often held with residents encouraged to discuss and reminisce over cultural matters related to their region of origin. Celebrations of an Italian nature include Ferragosto, Carnaval, Festa Della Repubblica etc. Several schools within the area have students who visit San Carlo to meet with residents and talk about life from a younger perspective. 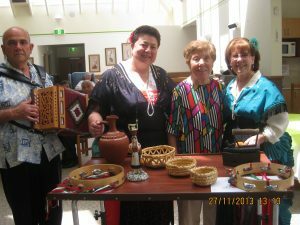 Musical entertainment is the highlight for many residents and Italian singers and dancers encourage our residents to participate in parties and gatherings. 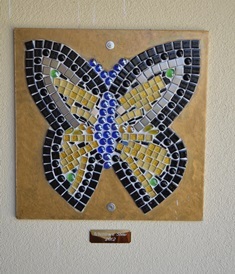 Other visitors include pets whom we welcome and are ready to accommodate. Residents wishing to bring pets with them permanently should discuss this matter prior to admission. 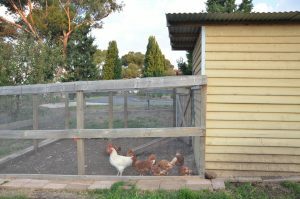 San Carlo has a small chicken pen which residents are able to access. 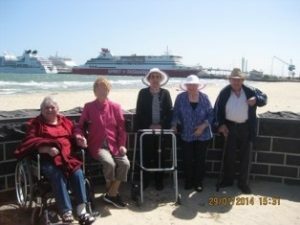 We have taken a variety of trips external to San Carlo this year and groups of residents continue to talk about their experiences at the beach and the flower show.